If you’ve got your own server, chances are you’re going to need your own FTP program. Since uploading through Internet Explorer isn’t the safest thing to do, and online file managers aren’t always the best for uploading multiple files, we’ll round up the best free FTP applications for you. FileZilla ’ FileZilla is an open source FTP client available from SourceForge. It is easy to use and offers powerful features such as chmod’ing. The learning curve is a little steeper than some, but it is well worth the extra time spent in learning how to use the program. Currently, this one is only available for PC’s, but it’s definitely a necessary tool if you do a lot of uploading. CoreFTP ’ The lite version of this application is free and it is reasonably simple to use. It supports FTP/HTTP/SOCKS proxy and features drag and drop file transferring as well as some other handy features. The limited edition is only available free of charge for personal or educational use, but the full version isn’t that expensive if you need it for your business. This is a nice FTP client and one that serves a lot of different purposes. SmartFTP ’ SmartFTP offers a very nice user interface that is easy to understand. You can schedule automatic back-ups, use multiple connections, drag and drop files and chmod. Several other features have been included with the latest release and this is one FTP client for PC’s that definitely deserves a place on your desktop. 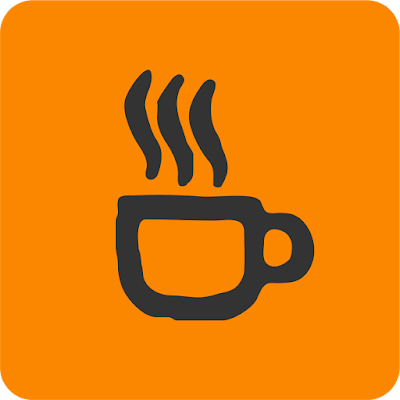 CoffeeCup Free FTP ’ This client is quite possibly the most popular freeware FTP program, particularly with beginners. The interface is simple and it does offer support for multiple FTP accounts, the ability to resume broken downloads and more. However, it can be classified as nagware and constantly bugs the user about other programs from the manufacturer. Some have claimed it has several spyware features, so this one is hard to recommend unless you are an absolute beginner who needs a very simple interface. 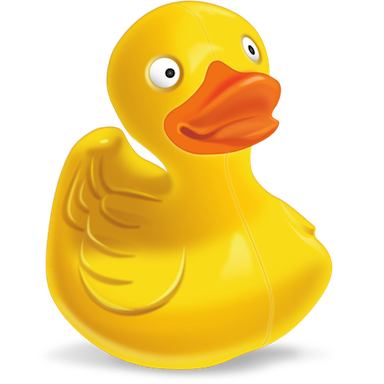 Cyberduck ' is an open source client for FTP and SFTP, WebDAV, and cloud storage (OpenStack Swift, Amazon S3, Backblaze B2 and Microsoft Azure), available for macOS and Windows (as of version 4.0) licensed under the GPL. 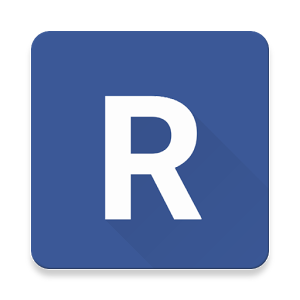 RBrowser – RBrowser comes under several licenses, but there is a free version that only has a few limitations. It is now available for MacOSX and offers remote editing, file synchronization and other advanced features that are hard to find in a free client. There are some limitations, such as file copying, but overall this is a nice utility.